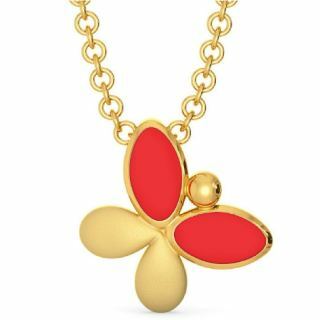 Buy Pendants Starting At Rs.5000 At Melorra. There is no need to use any Melorra Coupon code to get this offer. Shop for In a Curve Gemstone Pendant, Purity Gemstone Pendant, Gemstone Pendant Gold Pendant, Ferris Wheel Diamond Pendant, Quantum Control Gold Pendant, Gold Pendant Gold Pendant, Dotted Dimensions Diamond Pendant and much more. Limited Period Deals So Buy Now And make the most this Deal.